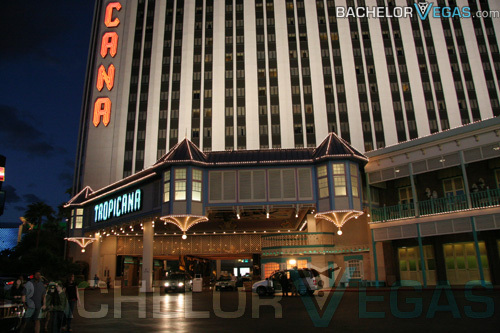 Tropicana Hotel is at the heart of the Las Vegas Strip across from the MGM. Among its plethora of amenities it has a great pool oasis, wet republic, for you to enjoy and awesome suites from which you can enjoy the awesome view of the Strip. 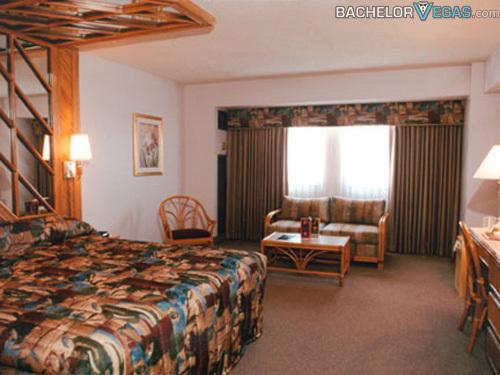 In the 1990's Hotel Tropicana was the one of the greatest hotels in Las Vegas, and as far as location is concerned, it simply makes other hotels jealous. 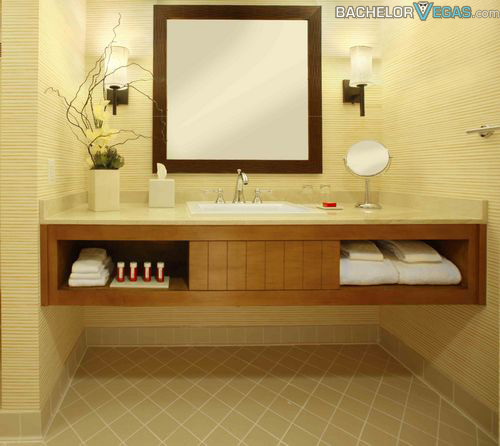 It is very inexpensive compared to the other hotels around it. 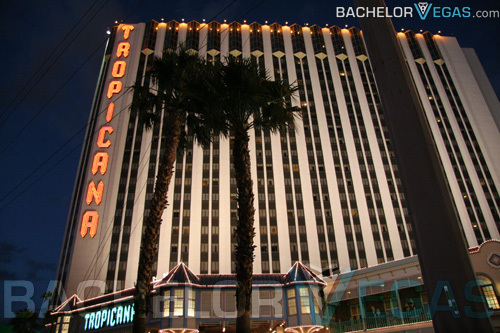 The Tropicana offers old-school charm and unique rooms. 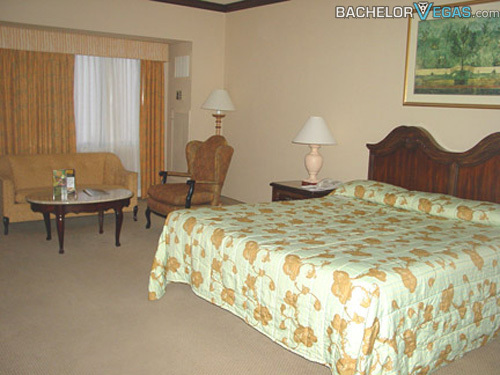 Paradise Tower Rooms have exquisite ornamental plaster ceilings as well as a couch and a refrigerator. Club Tower Rooms are true to their name. There you will find bamboo headboards, lots of mirrors and a Roman tub. Garden Rooms provide guests with a private balcony. 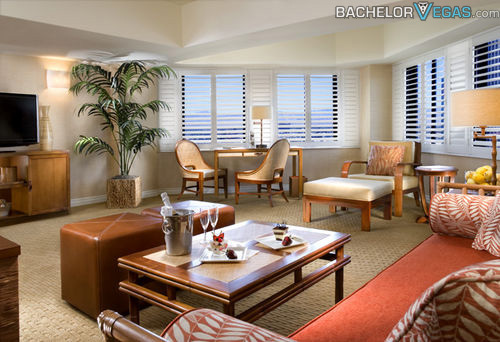 With all of these options, surely you can find the right room for you, no matter how long you stay. The pool oasis is five whole acres that include three pools and whirlpools as well as waterfalls. And of course, no oasis is complete without foliage. In the summer there is even a swim-up blackjack table so that you can drink in the sun while you gamble. 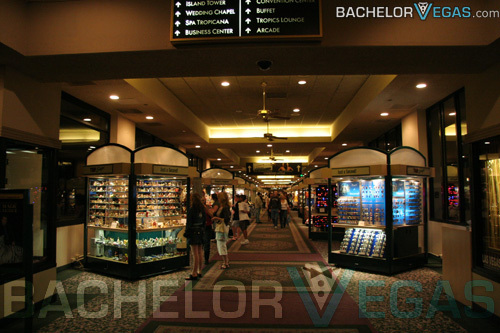 Its iconic show, Folies Bergere, is the longest running on the Strip, and is only the entertainment tip of the iceberg. 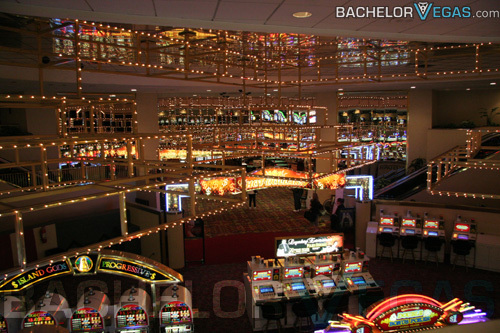 If you're headed to Las Vegas soon, be sure to take a look at Tropicana Las Vegas.